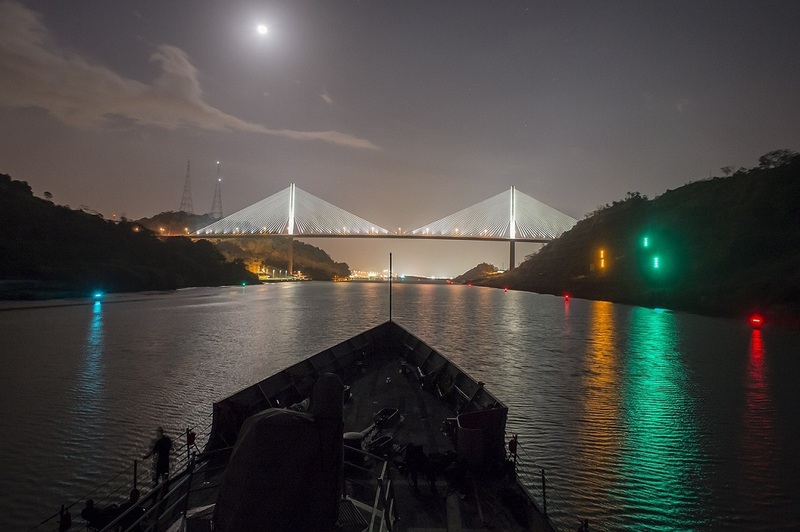 Best of Panama – The Great Canadian Travel Co.
Panama has been a destination on the cusp of the mainstream for ages, but somehow still remains a secret. More greatness for us to enjoy, we say. This eight-day trip opens the lid on the natural splendour of this overlooked gem of a country, giving travellers the chance to hike cloud forests, snorkel the Caribbean and even discover where that delicious morning cup of coffee comes from at a coffee plantation. 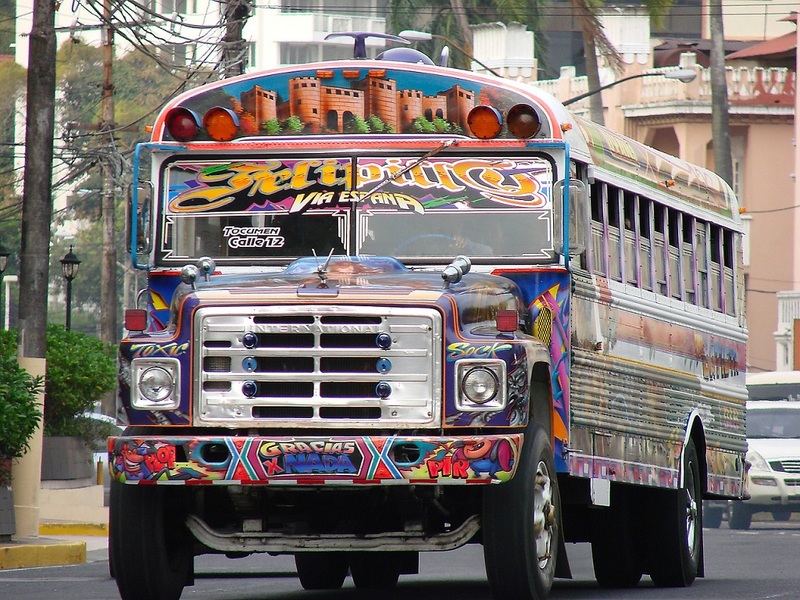 Arrive at any time and explore Panama City. There are no planned activities until the evening welcome meeting. After an early flight to David, you will travel by bus and boat to the archipelago of Bocas del Toro. The islands are mostly covered in rainforest, have spectacular beaches and offer wildlife found only in this region, making it a unique place to explore. 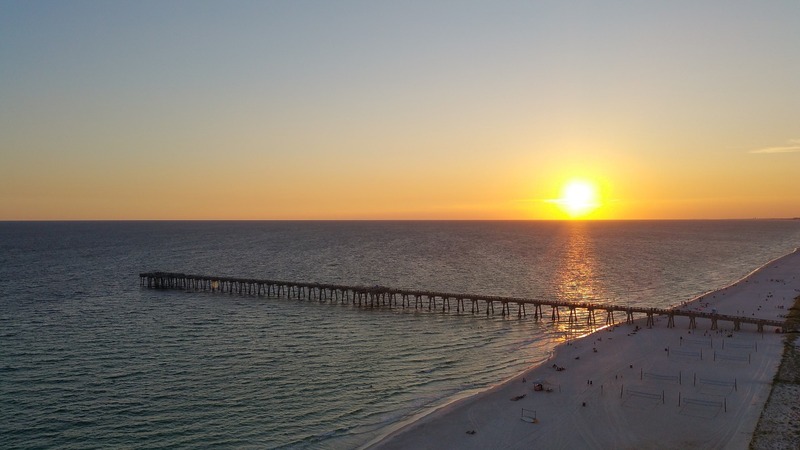 There are plenty of opportunities to snorkel, scuba dive, or just relax on the beach. Today you will have free time to explore these beautiful little islands. Take a boat tour of the area, go snorkelling, take a swim in the crystal-blue waters, or just relax and lounge in this new found paradise. If you didn’t feel like you were able to fit in all the activities you wanted to yesterday, you’re in luck. You have another free day to explore the archipelago. Today you will travel by boat to Boquete where many outdoor adventures await you. 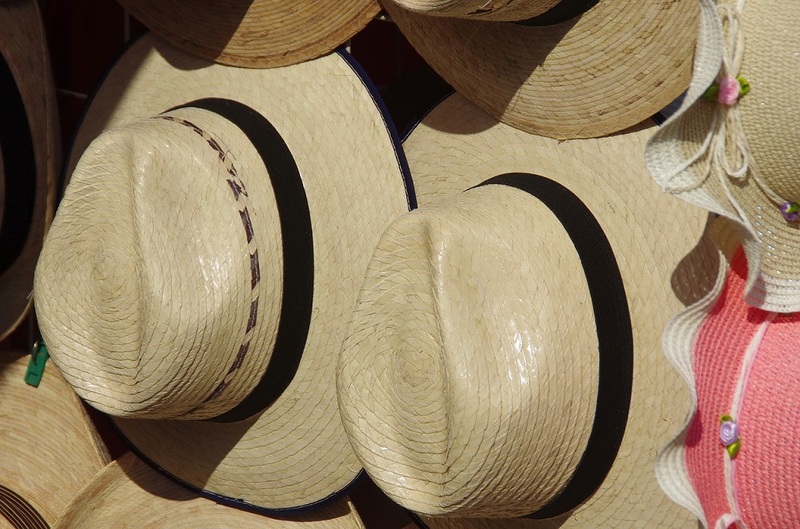 There are numerous hikes to take, white water to raft and coffee plantations to visit. Boquete is a mountain retreat, nestled in a green mountain valley. This is for sure an outdoor lover’s paradise. There is plenty to see and do in Boquete, and we wanted to make sure that you had some time to take it all in. Today your are free to do whatever you wish. 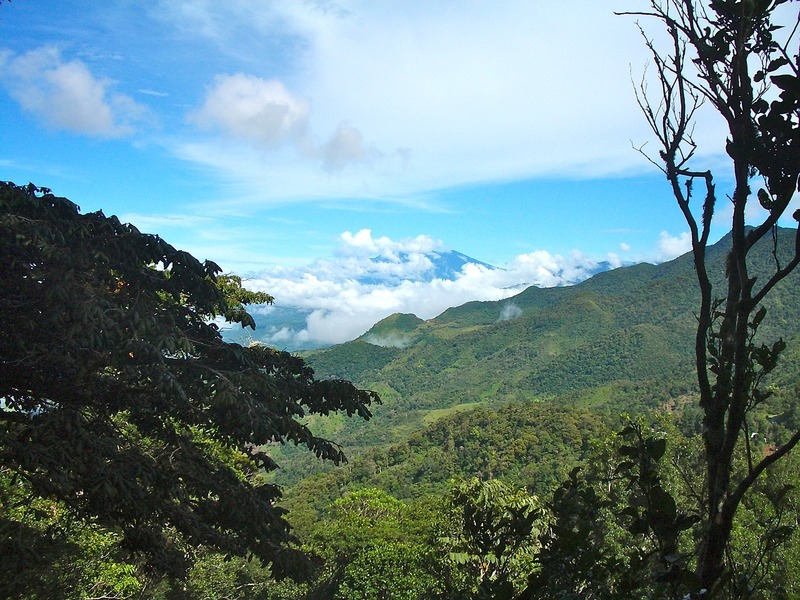 Feel free to relax or try optional activities like hiking, whitewater rafting and visiting a coffee plantation. If you just can’t decide, your group guide will have plenty of ideas for you. 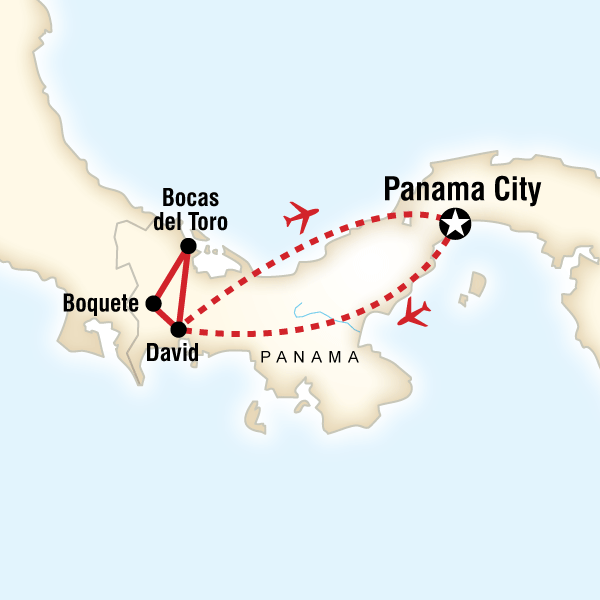 Today you will board a bus and travel to David to catch your morning flight back to Panama City. 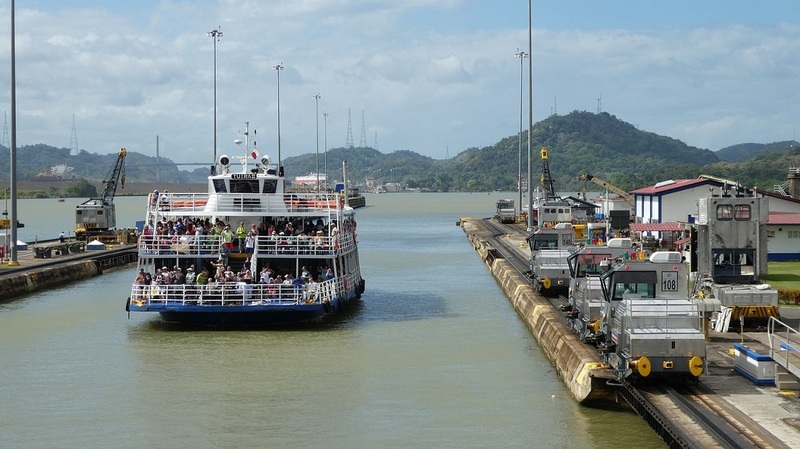 Upon arrival, you can visit the Panama Canal including the Miraflores Locks and on-site museum. Enjoy a final evening with the group. 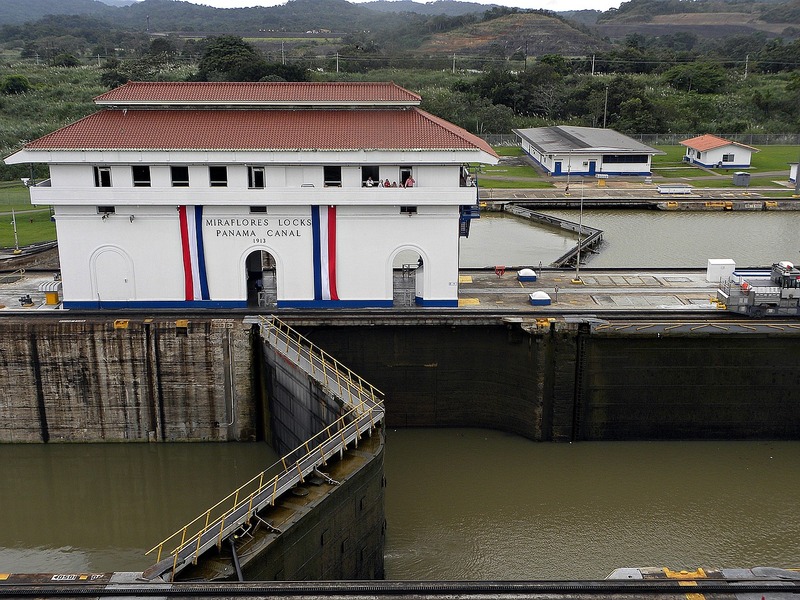 The Panama Canal is considered to be one of the greatest engineering wonders of the world. It extends 77km (48 mi) over a series of lakes and locks and connects the Atlantic (via the Caribbean Sea) to the Pacific Ocean. Discover the dramatic history of its construction, beginning with the French in the late 1800;s, the official completion by the US in 1914, and what’s happened since. 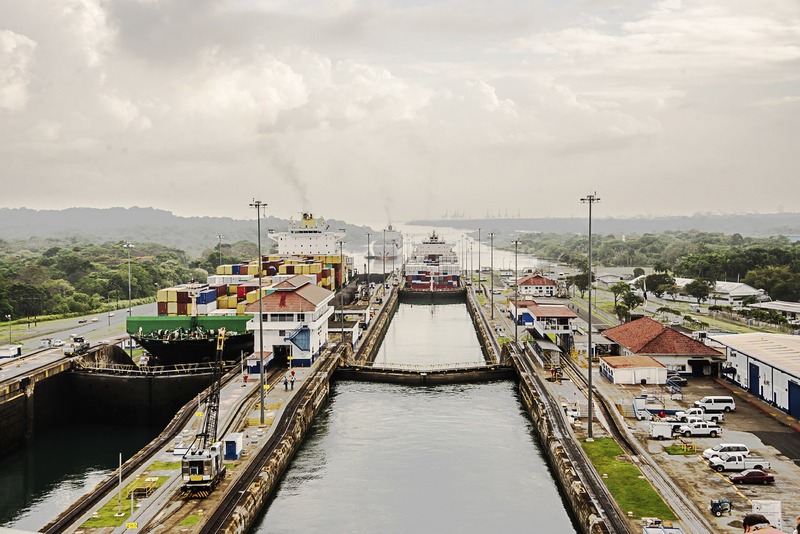 Witness a freighter, sailboat, or maybe even a submarine, transit through a lock. It’s an experience not to be missed!